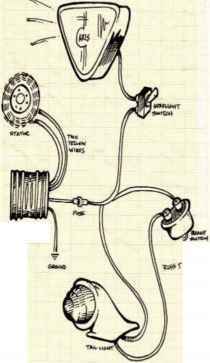 fUVl s a follow-up to our last DIY Tech Tip on clean-I j—lJ^ ing up your bike's wiring, jg Vw here are several wiring diagrams that will apply to your Triumph, BSA or other British chopper or custom bike project. This is the nitty-gritty; no turn signals, horn, heated grips or other superfluous voltaic components included to slow you down. These are just a few of many possible ways you can wire your bike to run and to have lights, including an electronic ignition, stock points and coils but with no battery, and an aftermarket magneto. Hopefully these illustrations will help you to attack wiring your bike with vigor. 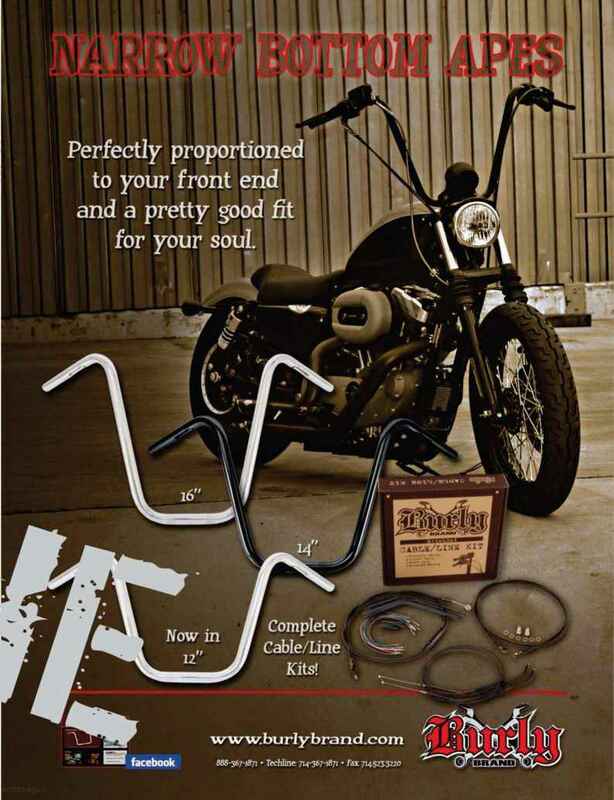 How to wire a honda chopper diagram?